Installing the ridge cap on the metal roof for the Vermont Mini Cabin. Baubilt is a blog for the extreme do-it-yourselfer. The blog is organized into “projects” shown on the side bar and is set up for browsing or sequential reading within each project. I describe two completed projects: the Pennsylvania stone church house renovation and the Vermont mini cabin. My current posts focus on the Park City Modern construction project. The blog also treats approaches to design and construction more generally, and throws in some recipes and other household DIY as well. My day job is professor of innovation and entrepreneurship at The Wharton School of the University of Pennsylvania. Pretty much nothing on this site is directly related to my activities at Penn. Rather this site engages my passion for designing and constructing the built environment (i.e., renovating and constructing buildings, mostly residential). For most of the past 20 years I’ve had at least one construction project going, including several houses, cabins, and commercial buildings. Note that when I refer to “DIY” I do not necessarily mean that no professionals are involved. I’m an avid do-it-yourselfer, but I hire lots of experts too, and deeply appreciate good work when I find it. 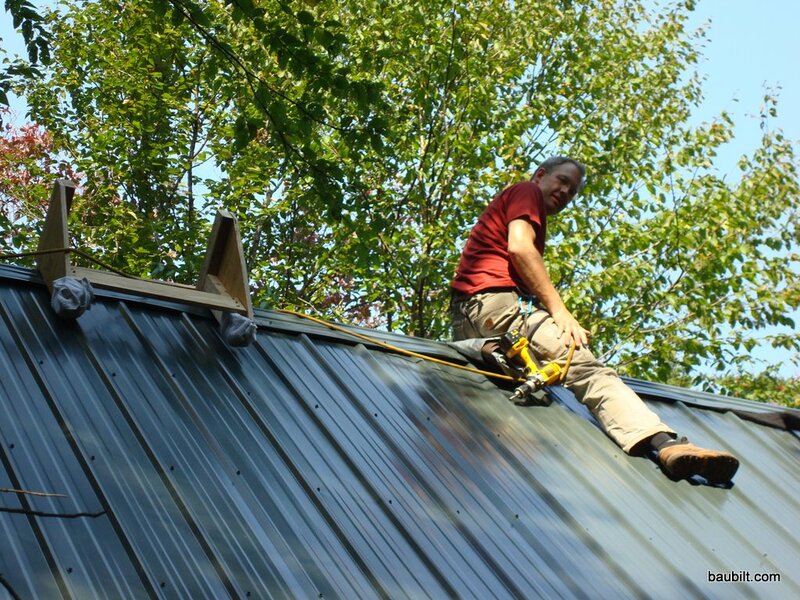 In fact, there is no way that anyone with a day job can realistically do a full-scale house project by themselves, so part of being an extreme DIYer is knowing when and how to use the pros. I’m also a serial entrepreneur and currently am active in these companies: Xootr Kick Scooters, Nexride Noseless Bicycle Saddles, and Belle-V Kitchen Tools.